Gym Equipment Exercise! 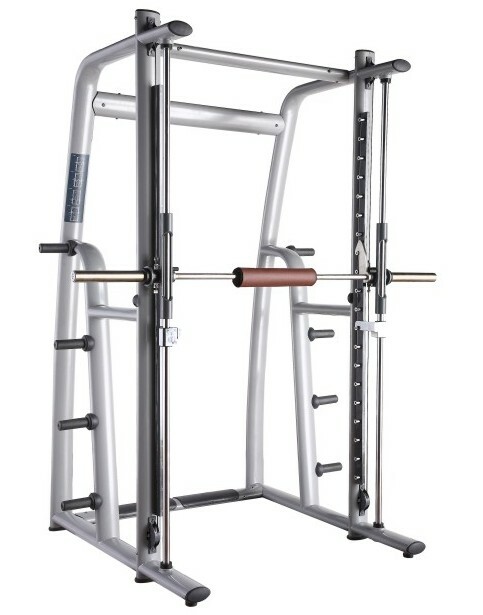 Ideal for sport training - work out with the Smith Machine Fitness Equipment for performing a great variety of assisted and lower limb exercises. This Indoor Fitness Equipment has floating barbell system which means there's a free weigth feeling and assisted machine safety at the same time. Looking for ideal Smith Machine Fitness Equipment Manufacturer & supplier ? We have a wide selection at great prices to help you get creative. All the Gym Equipment Exercise are quality guaranteed. 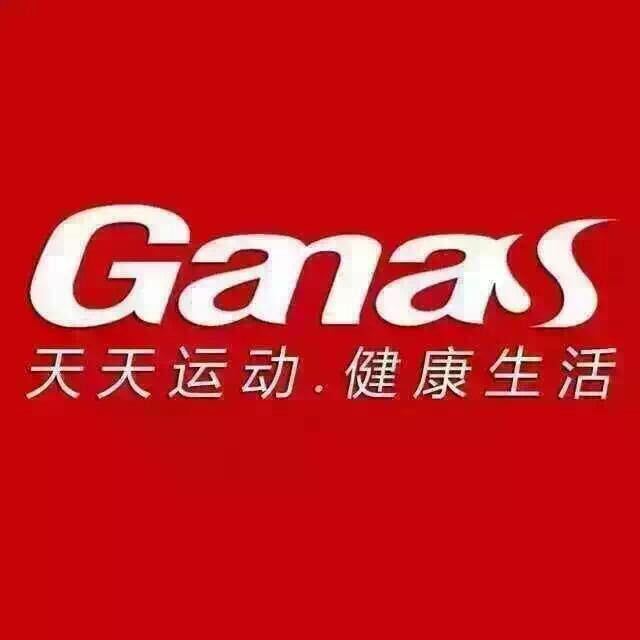 We are China Origin Factory of Indoor Fitness Equipment. If you have any question, please feel free to contact us.